This time of year is great for crafting! Not only can you make spooky crafts for Halloween, but also creative and colorful creations for Fall and Thanksgiving as well. 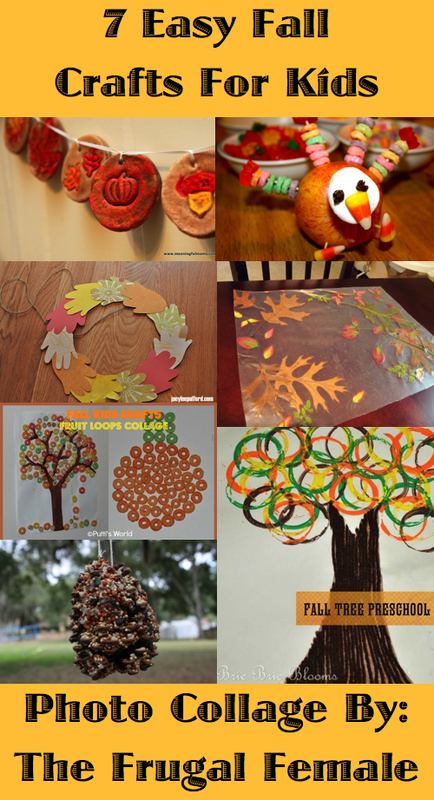 If your little ones enjoy art time, you might want to check out these seven great fall craft ideas!